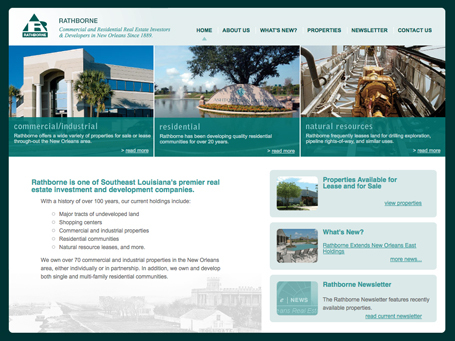 One of Southeast Louisiana's premier real estate investment and development companies. 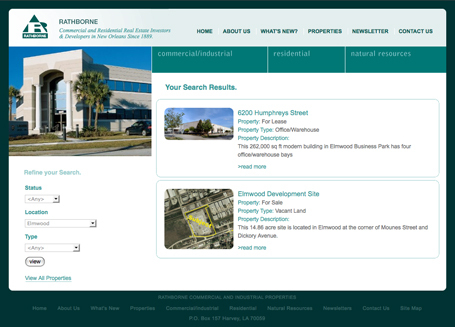 This site is developed in Drupal, allowing the client to manage the content. In collaboration with Don Cooper and Associates.